Every year on April 15th Major League Baseball celebrates Jackie Robinson Day, and all players throughout the league wear the number 42, the number Jackie Robinson made famous while becoming the first African-American to play in the Major Leagues for the Brooklyn Dodgers. This year, the MLB and the Los Angeles Dodgers in particular will be doing something more to celebrate the day. 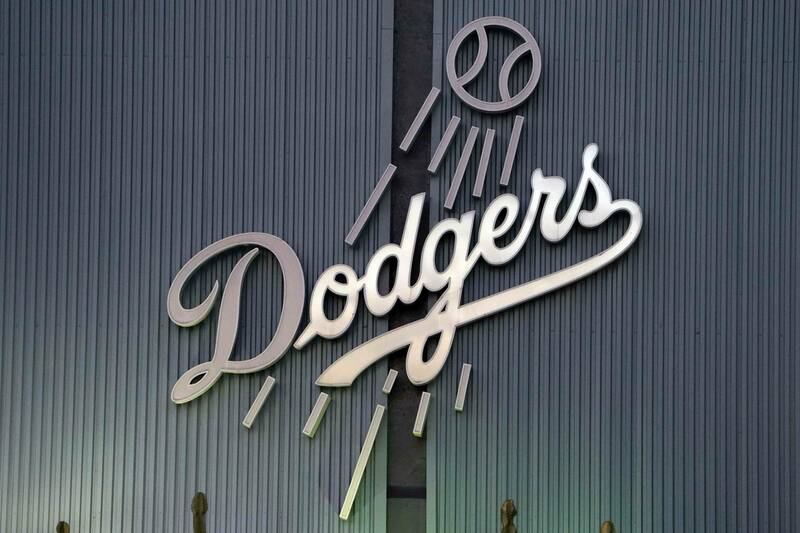 Major League Baseball announced that the Dodgers will host the Seattle Mariners at Dodger Stadium in the 2015 Civil Rights Game on Jackie Robinson Day. It will mark the first time that baseball’s tribute to civil rights leaders and figures will be held in conjunction with its annual commemoration of Hall of Famer Jackie Robinson breaking baseball’s color barrier on April 15, 1947. The Civil Rights Game was developed by MLB to pay tribute to the spirit of the civil rights movement and to honor those who embodied the struggle for equal rights for all Americans. This is the first Civil Rights Game hosted by the Dodgers and second one they have played in (2012), while this will be the first overall for the Mariners. The game will be aired on ESPN2 as a part of the network’s Wednesday Night Baseball package. Daniel Starkand is a senior at Chapman University majoring in journalism and minoring in broadcast journalism. He grew up in Burbank, CA. He played baseball at Burbank High and his first year at Chapman. He also writes for The Panther newspaper.